Joining the charm and warmth of natural fire with advanced fire technology and design Planika introduced a unique solution allowing the effect of endless flames in their natural colors – Fire Line Automatic. . 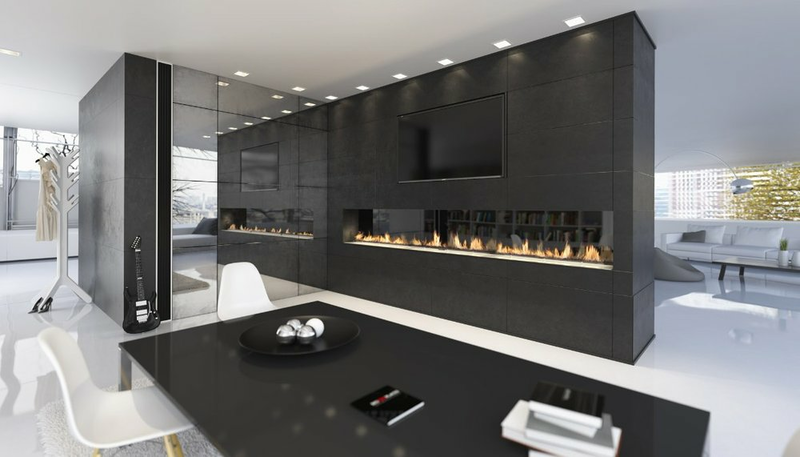 It is a groundbreaking step in modern fireplace design which introduces a unique asset into any interior design idea. To learn more about Planika, please fill out the form below.